There are a thousand posts that should, and with any luck/discipline will, come before this one, retroactively. For instance, “April in Salt Lake City” doesn’t normally come with its own song, except for the Mormon Tabernacle Choir rehearsal we accidentally stumbled on. 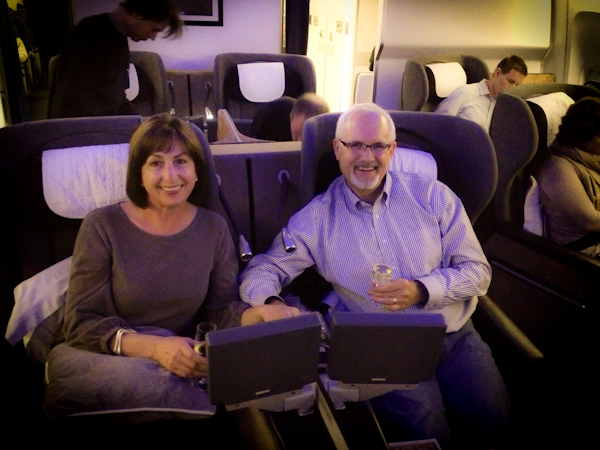 However, it’s where the dreamlike state began in our British Airways’ First Class pods (a first for us! ), so there are two posts in the queue right there. And then there’s the post that will be called, “Finding Your Paris Apartment with a Misnamed Door In A Foreign Language, With a Sweet Cab Driver Who Speaks No English at Eleven at Night, in The Dark Because You Can’t Identify A French Light Switch.” This will be a particular favorite of mine. These will all wait for another time. Maybe I’ll get to them on the flight home. Or not. Today, it was a mildly hallucinogenic experience with three big takeaways, the first two thanks to the phenomenon known as “le jet lag. 1. When in a foreign land, completely sleep-deprived and in need of a reality anchor, embrace cultural stereotypes for the sake of stability. The “Jet-Lag Cafe” was purely coincidental. 2. When in Paris and completely under the influence of le jet-lag, choose a companion who is a head or two taller than most of the local inhabitants, extremely handsome from all aspects, and readily identifiable in a crowd. And then ask him to wear the chic burnt orange sweater that you gave him for Christmas. 3. Even if it feels a little chilly when you head out in the morning to mosey around the city, wear sunscreen on your upper chest. See?! Who foreign said travels were difficult? Love, love, love! April in Paris! Wow! Keep writing sista!!! You mean I don’t have to pay for expert advice like this aneromy?! Thanks for taking us along with you on your trip to France! I love the pics so far. Le Post Parisienne! C’est magnifique! First class, how lovely, certainly gives one a good prep time for the dark disorientation time that followed (better than pretzel class, to which I am accustomed). Museum pass- mixed reviews on this- costs seem to work out the same, most lineups avoided, but not all, Eifel tower not included. I seems getting individual tickets ahead online (printer?) might be better. 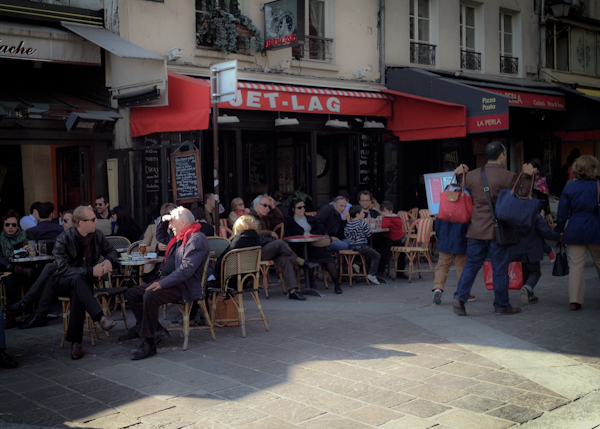 Strolling with an easy to spot companion or people watching from a sidewalk cafe would be my jetlaggy choices. I assume you will venture further afield than Paris. We spent a fabulous day in Aix-en Provence, immersed in market day in the old part of town- highly recommended. 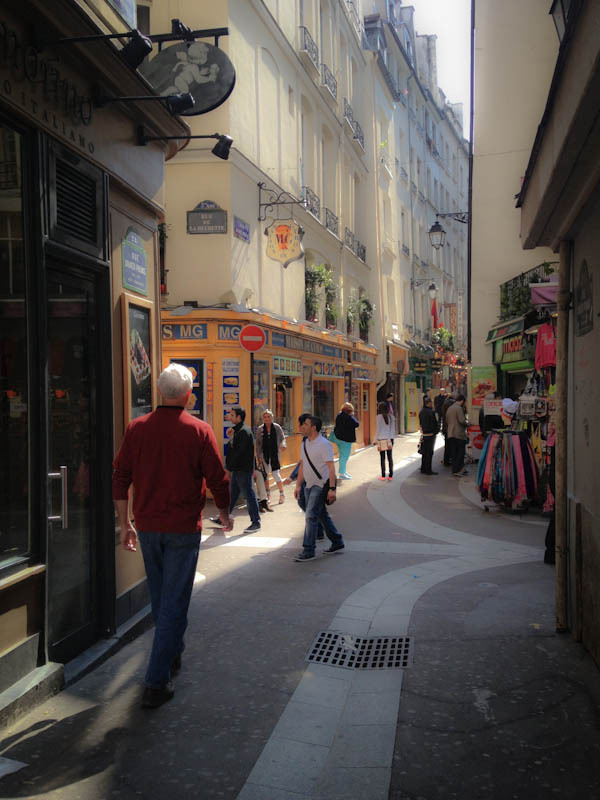 Previous post: Parlez Vous “Honeycation”?